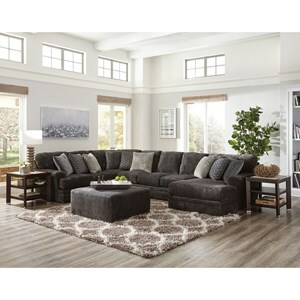 The Brentwood 2-Piece Stationary Sectional at Ruby Gordon Home in the Rochester, Henrietta, Greece, Monroe County, New York area. Product availability may vary. Contact us for the most current availability on this product. 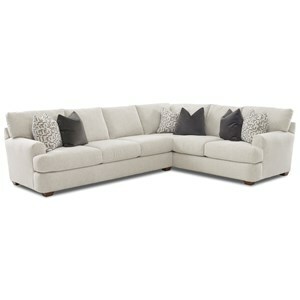 The Brentwood Collection is a “large in scale” contemporary stationary group with reversible seat and back cushions. Modern and stylish, pattern Brentwood is a durable woven polyester fabric utilizing various types of novelty yarns to create a high end fabric look. Seat cushions are extra thick with our exclusive “Comfort Grid Seat Cushion”. Comfort Grid Seat Cushions enhance the seat ride while maximizing cushion durability. This new seat concept takes “Sink Into Comfort” to the next level. 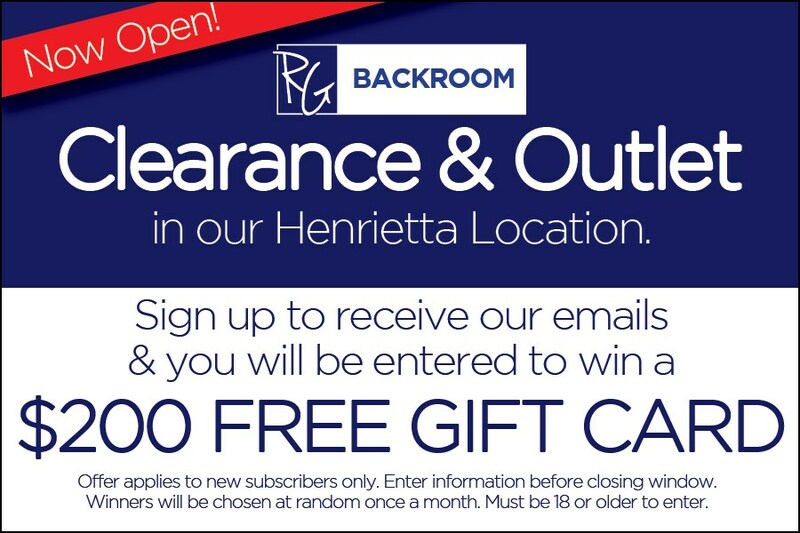 The Brentwood collection is a great option if you are looking for furniture in the Rochester, Henrietta, Greece, Monroe County, New York area. Browse other items in the Brentwood collection from Ruby Gordon Home in the Rochester, Henrietta, Greece, Monroe County, New York area.